Use the dosage tip to apply product once a day directly to the scalp and massage in evenly. Let dry briefly. Then brush the hair and style as usual. 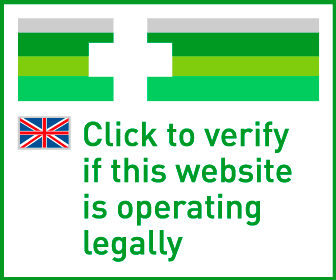 Do not rinse out! 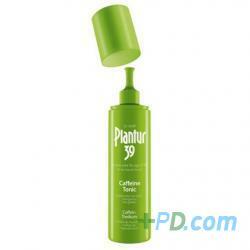 To wash your hair, use only Plantur 39 Caffeine Shampoo. Apply Plantur 39 "Outside-Inside" Treatment if hair becomes excessively thin and brittle. Delivery cost of "Plantur 39 Caffeine Tonic 200ml (Women only)"